Acupuncture of the City is an exhibition showcasing projects aimed to improve public space by means of small objects and minor design interventions – some of which are indeed isolated and dedicated to specific locations, while others have a systemic dimension with a potential of being implemented throughout the city. The exhibition does ask whether city space can be healed and improved by means of such minute interventions and actions on a microscale. Can they actually prompt a change in how it functions? You can visit the exhibition from the 3rd of March until the14th of April 2018. Dingflux in RE:MAIN exhibition. It is about how #3Dprinting can help us overcome multiple crises. 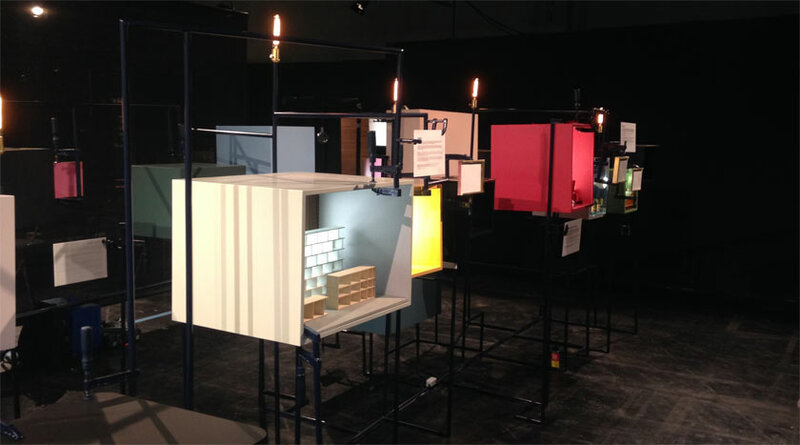 The exhibition is part of Gdynia Design Days. To visit from the 30th of June until the 9th of July 2017. Hotel for wild pollinators part of 'HYBRIS' exhibition, taking place in Musac Museo de Arte Contemporaneo de Castilla y Leon. 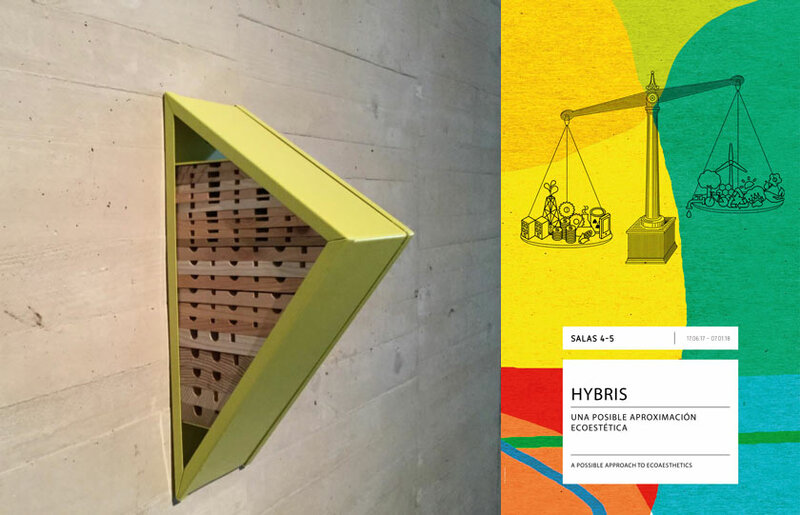 Hybris, wishes to encourage a rethinking on the potential of art as a tool for action as well as for subjectification in relation to the environmental concerns of today. The show creates a landscape that speaks to political, economic and social ecology based on the gazes of around forty international, national and local artists, all of them contributing, in one way or another, to a rethinking on how to maintain the balance of the ecosystem, whether by working with nature through gestures that have more to do with the symbolic or else by searching for some kind of more tangible impact. 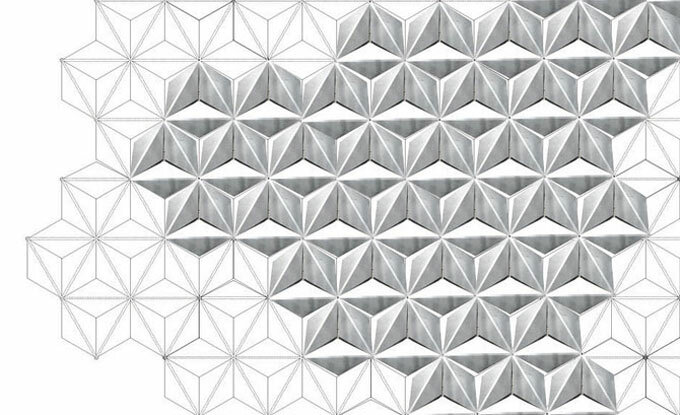 In their works, both the content as well as the form speak of ecology from an eco-aesthetic approach that goes beyond a simple critique of the well-known consequences caused by climate change. The exhibition adopts a respectful attitude to the environment, in a response to the hubris characterising the present, with the goal of seeking alternatives that will help to bring about a paradigm shift and to collaborate towards a more habitable future for everybody. 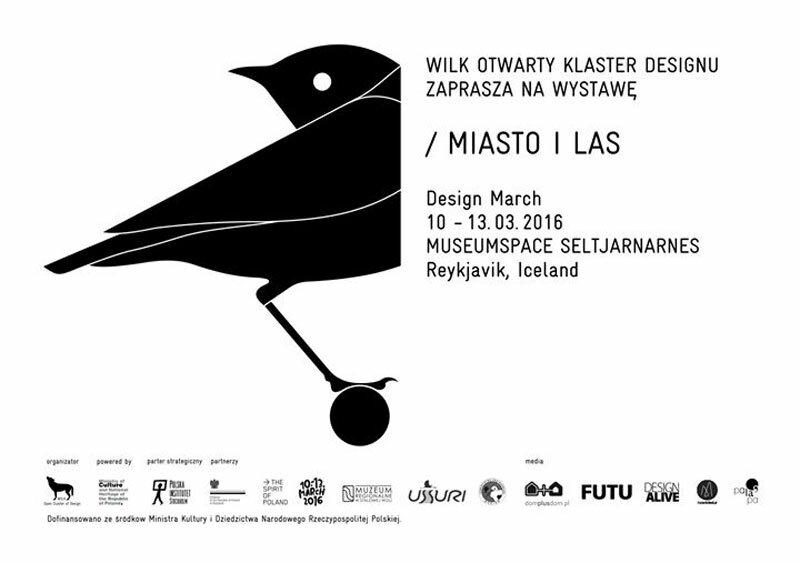 New project in collaboration with Association "Based in Warsaw" and The State Ethnographic Museum in Warsaw. 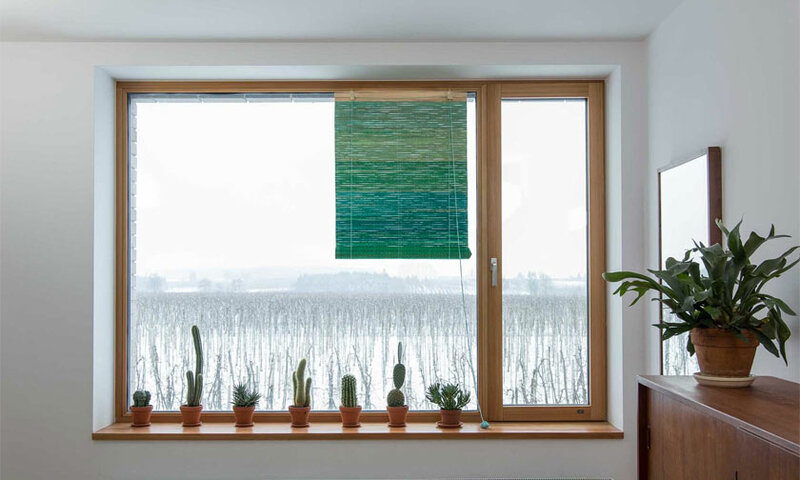 Roller-blind made of delicate strips of wood, dyed in the different tones of one colour. Inspired by a straw mate. Made in traditional weaving technique in Kurpie region of Poland. 'Świetlik' / 'Skylight' Installation in Wrocław. 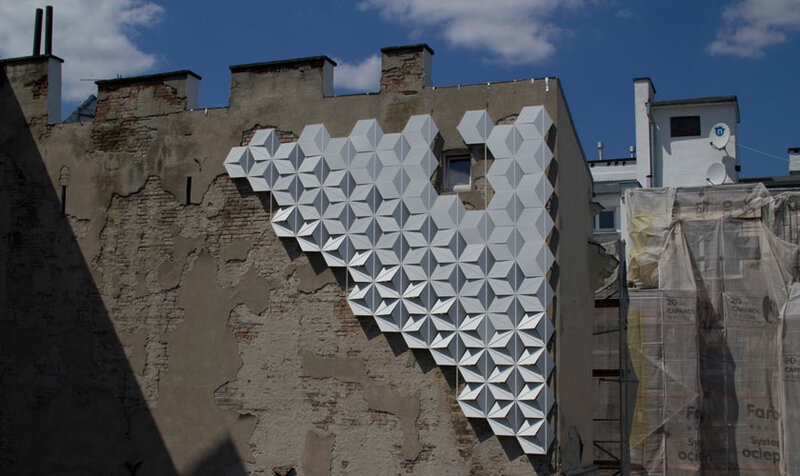 The installation was created within the project "WROCŁAW - BACKYARD DOOR" which is an element of the Visual Arts component of the European Capital of Culture Wrocław 2016 programme. LUNAR lamp, created in collaboration with Aquaform was awarded Must Have 2016 award. Thank You Łódź Design Festival ! organised by Tokyo Wonder Site. New book from Laurence King Publishing Ltd with one project by Dingflux in it. 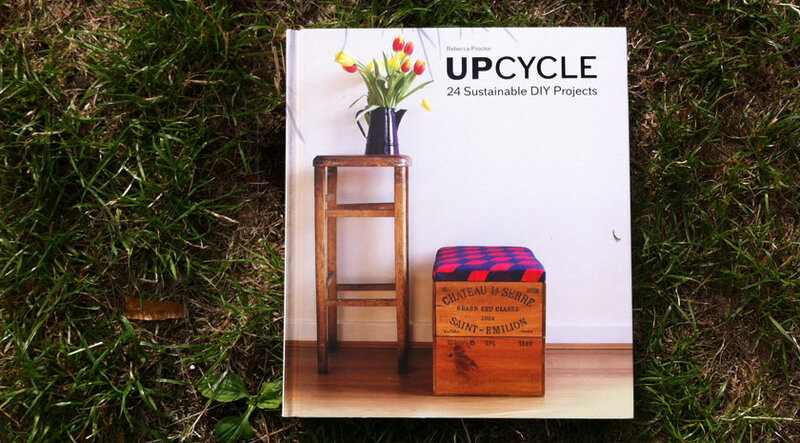 Here some more information about this beautiful book. 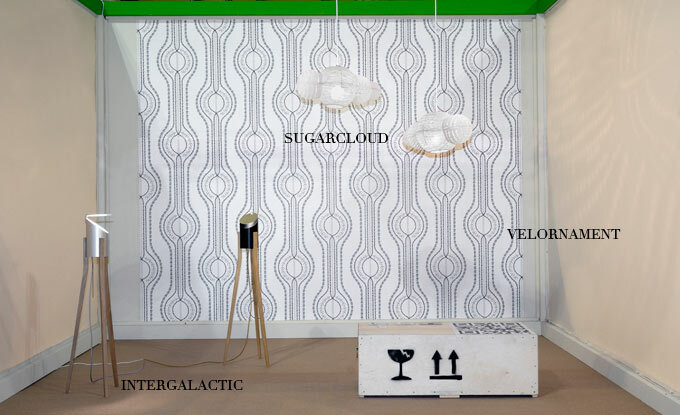 Lunar, light created together with the Aquaform company, soon available on the market. Lunar is working with reflected light. 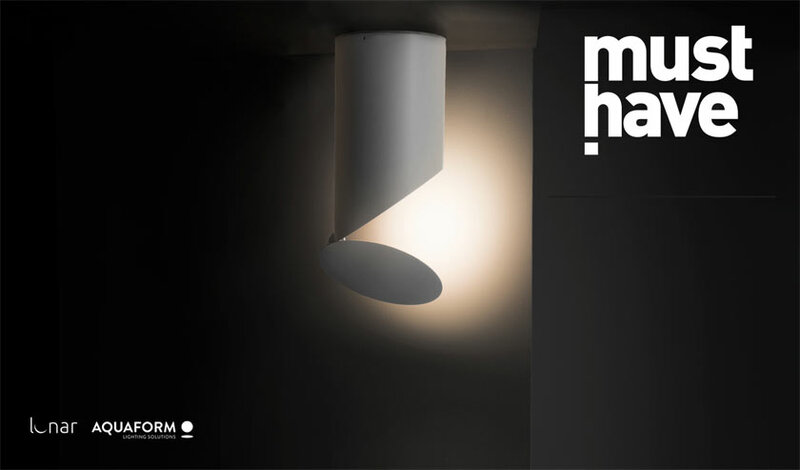 The flap mounted on the magnet allows to direct the spotlight precisely, where you need it. 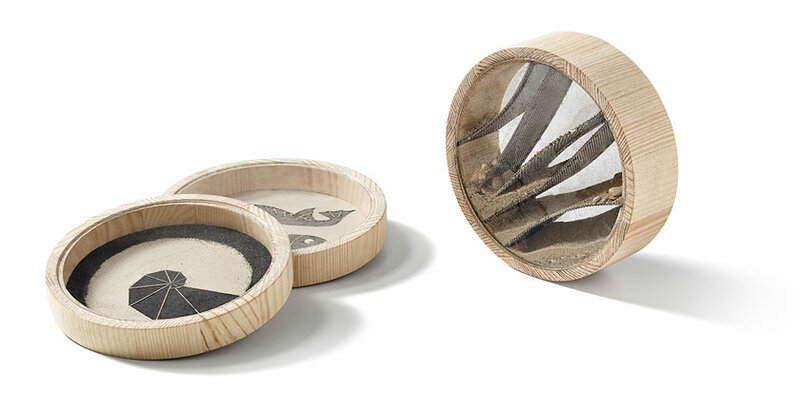 Sand Toys designed for Gdynia Design Days 2015 'Sieci' exhibition. More about the exhibition and festival here. 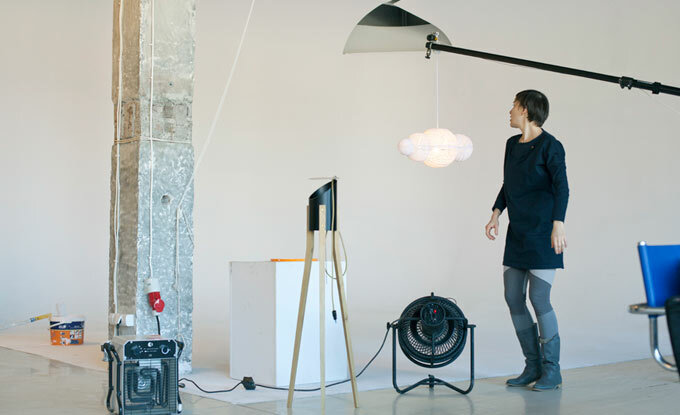 On the 3rd of July, 19:00 "SIECI" exhibition in Gdynia Design Days is opening. New objects by DINGFLUX to see there. Reflex is already installed in Szpitalna Str. 6 in the city of Warsaw!!!! Soon more details to see! 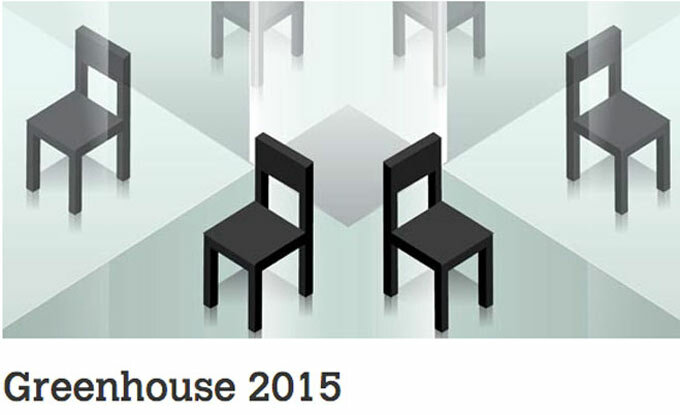 ‘Design For 2015’ showing two of my projects. Project Reflex is featured in February edition of Icon Magazine. See You in Stockolm in February 2015. 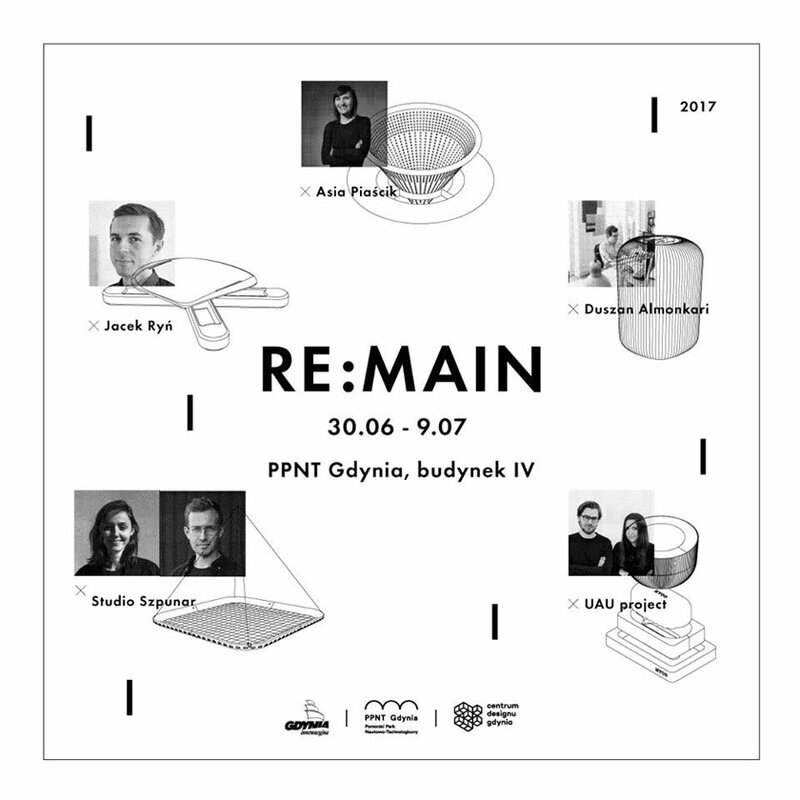 I would like to invite to the exhibition showing the results of the competition BMW/URBAN/TRANSFORMS organised by The Bęc Zmiana Foundation and BMW Group Polska. Project REFLEX was awarded the first prize in the competition. 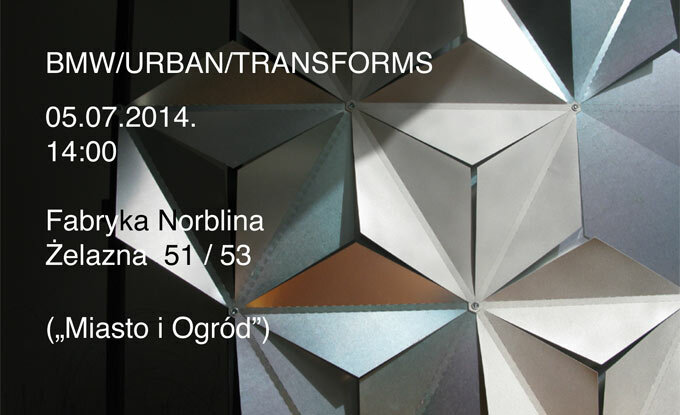 Opening the 5th of July, Fabryka Norblina ul. Żelazna 51/53. The Exhibition will go on till the 5th of August 2014. 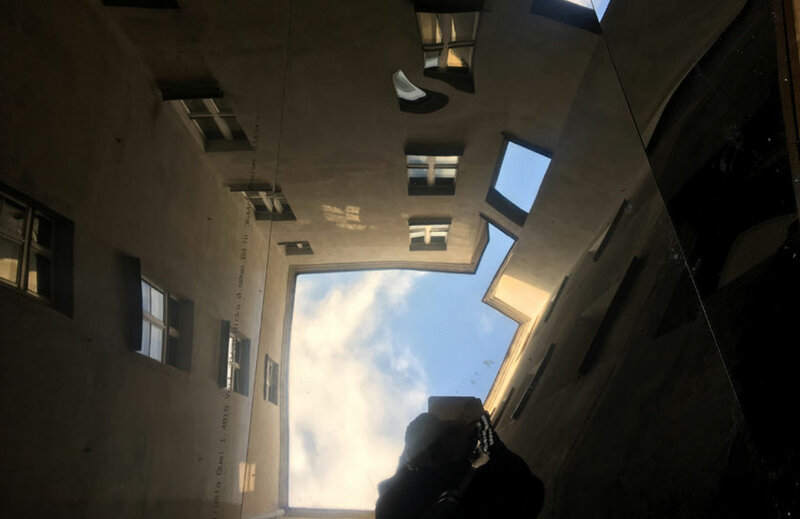 I am Happy to announce, that my project REFLEX created as a solution to brighten the north or the east front of the building was awarded the first prize in the competition BMW/URBAN/TRANSFORMS organised by the Bęc Zmiana Foundation an dBMW Group Polska.